The holiday shopping season is in full swing, and the malls are just PACKED with people frantically trying to get those last-minute gifts. It’s a nightmare, and I wouldn’t wish it on my worst enemy. So what do you if you have still got people to shop for on your list? 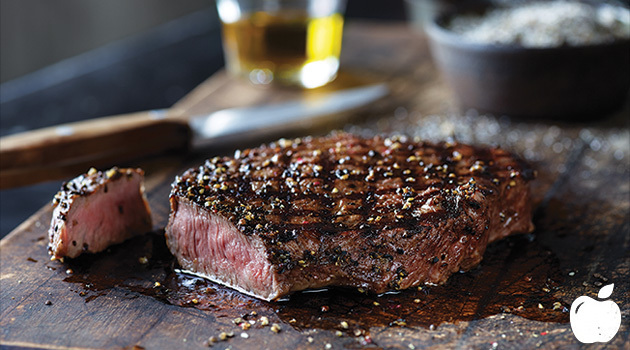 Head over to your local Applebee’s Grill & Bar, where you can give the gift of deliciousness.. with a gift card. 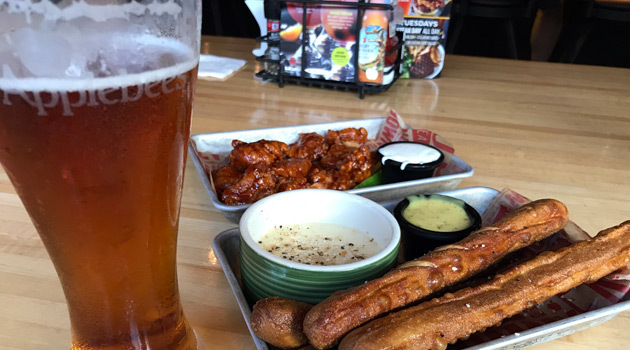 Applebee’s gift cards are an awesome gift option for the foodies on your list, and this holiday season, every $50 gift card comes with a free $10 bonus card. So when you give a gift, you get a gift for yourself as well. Now that’s what I call a win-win! Don’t feel like leaving the house? 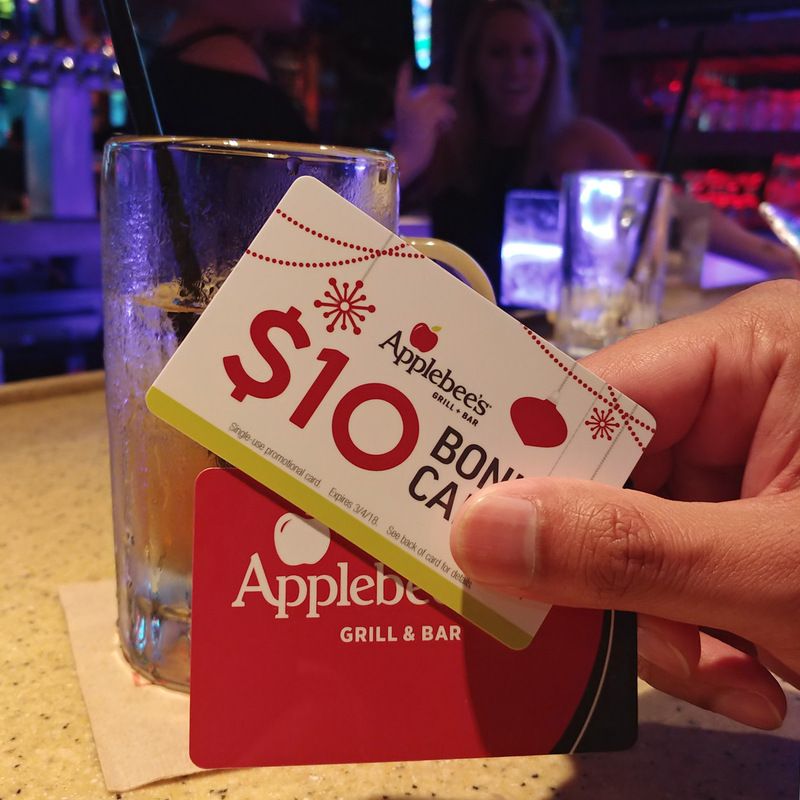 Not to worry, Applebee’s has you covered, allowing you to purchase digital gift cards directly from www.applebees.com. Simply fill out the information requested and send to any email address. You can personalize your gift card design with a photo or design, and they come with free animated gift wrap that is sure to give it that wow factor. So what are you waiting for? 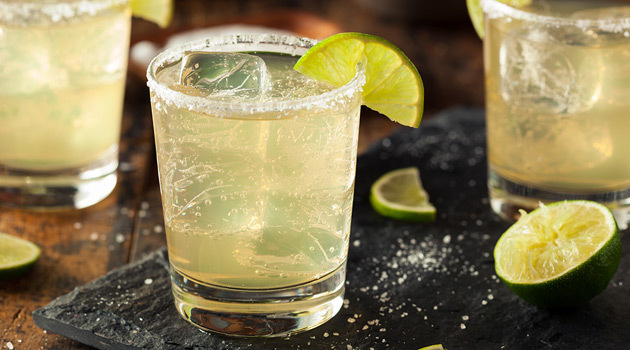 Applebee’s gift cards can be purchased for any amount, making them versatile gifts for everyone on your list. Pick up a bunch of them and take care of your holiday obligations in one fell swoop without breaking a sweat. 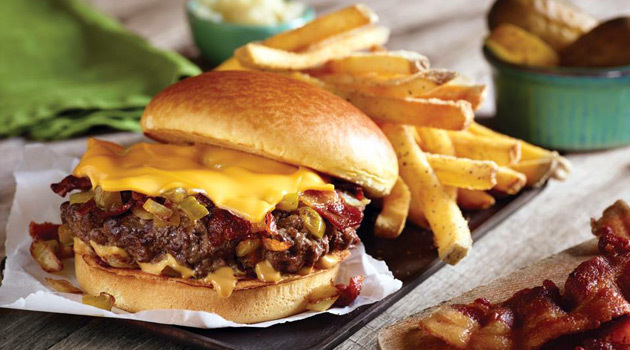 Applebee’s free $10 bonus card promotion runs now through January 7th, so don’t delay! 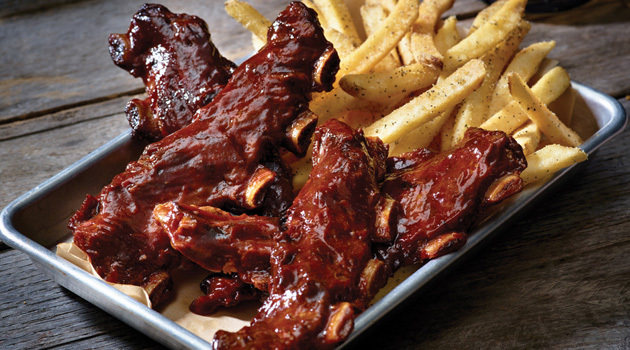 Disclosure: This post is sponsored by Applebee’s Neighborhood Grill & Bar, but all opinions are my own.